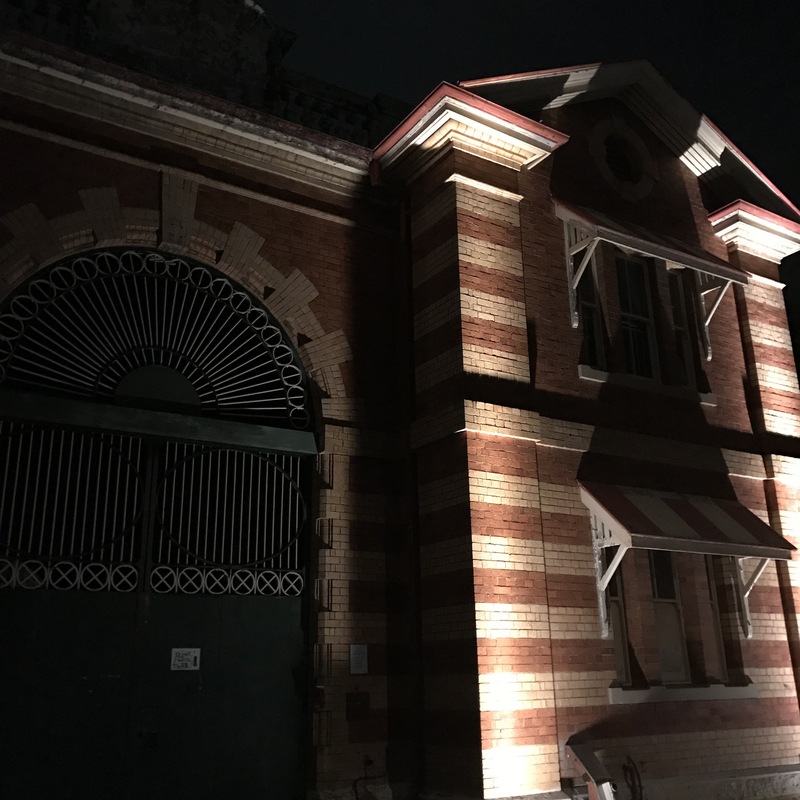 To celebrate Halloween this year, some friends, my husband and I decided to visit a local haunted prison. It was my first time visiting a prison and I thought the tour was actually pretty cool. 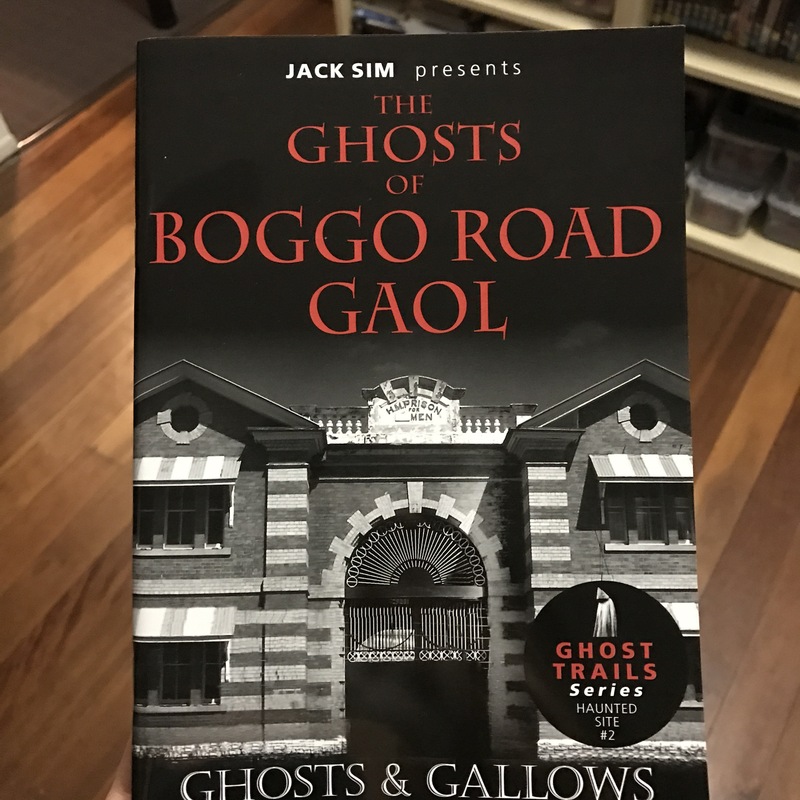 The tour lasted 2 hours and made us visit the Boggo road prison in Brisbane. 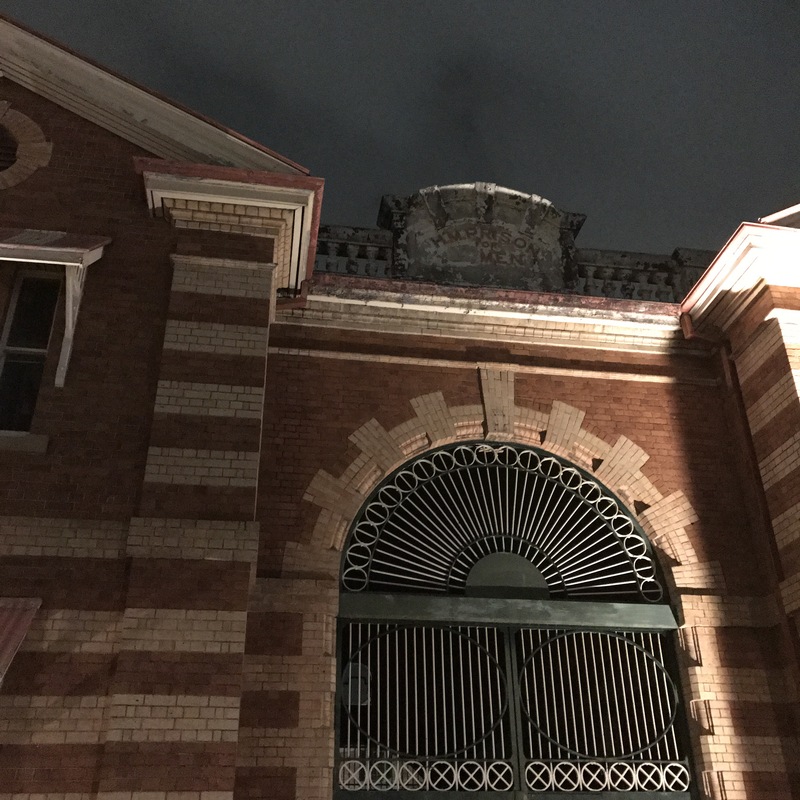 Over 150 persons died in there, and stories tell that anyone who passed away within those wall is trapped for eternity, their soul forced to remain to haunt the living. In proper Halloween style, tonight was overcast and the light gloomy. We were given torches as we began the tour, and there were no other lights in the prison as we visited. We got given a guide with all the stories we got told tonight, plus a few more, at the end of the evening. Some of the stuff that has happened in there is actually pretty spooky. What fun activity have you done/planned for Halloween this year? This week has been crazy! My husband was away and work was so busy but I’ve ‘discovered’ a new fun thing to do. 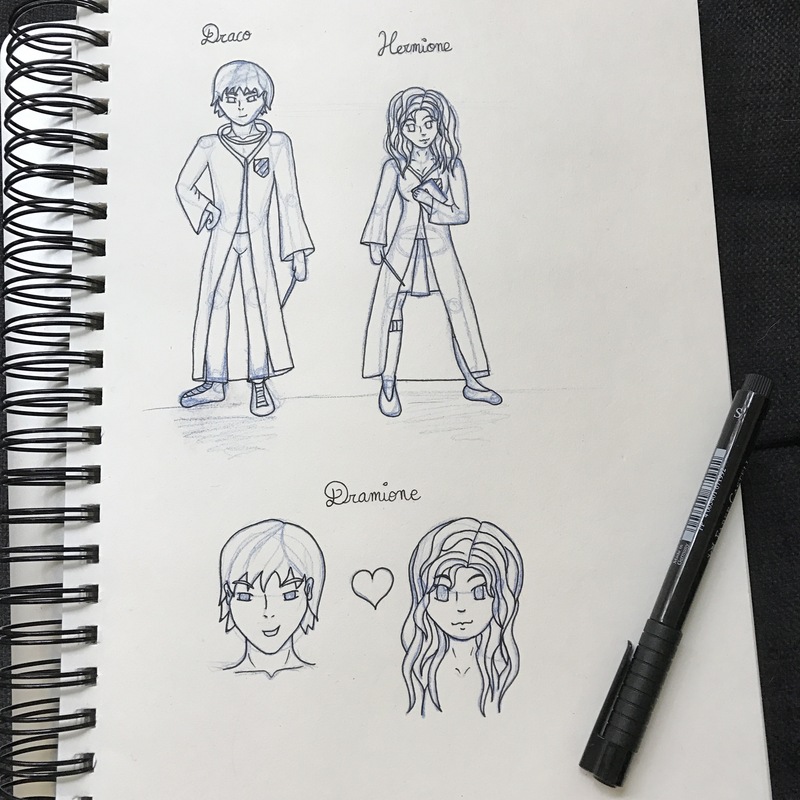 Now I know I’m actually rather late to the party but I’ve started reading Harry Potter fan fictions (because ❤️ Harry Potter) and especially ones with the very questionable (but so awesome) Draco/Hermione couple. I have to say I am in love! 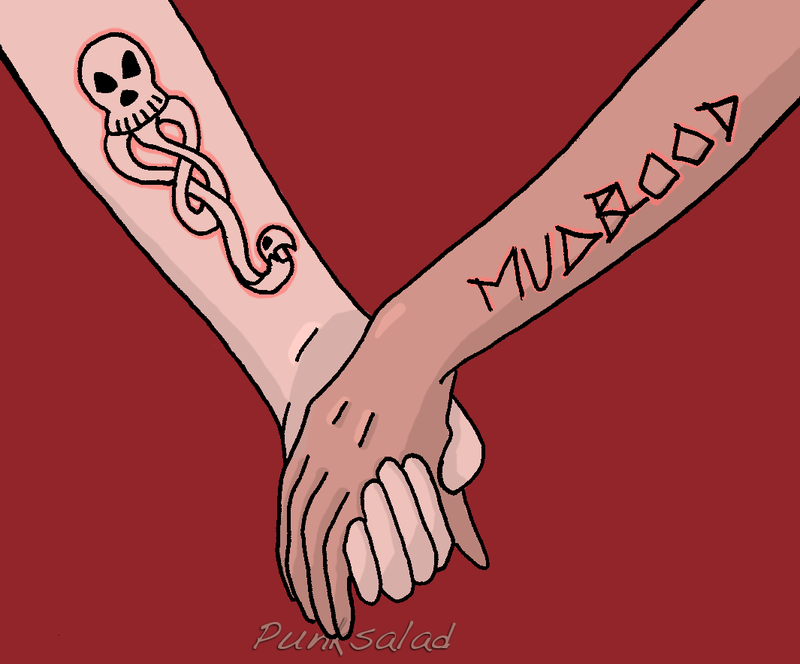 And now I totally ship Dramione! I got quite inspired from stories I’ve read so far and so I’ve done a bit of drawing. Those are just outlines of the characters (I do want to draw them with more interaction but I need to make sure I know how I want them to be first). And then I’ve drawn this, which I’m actually quite fond of. 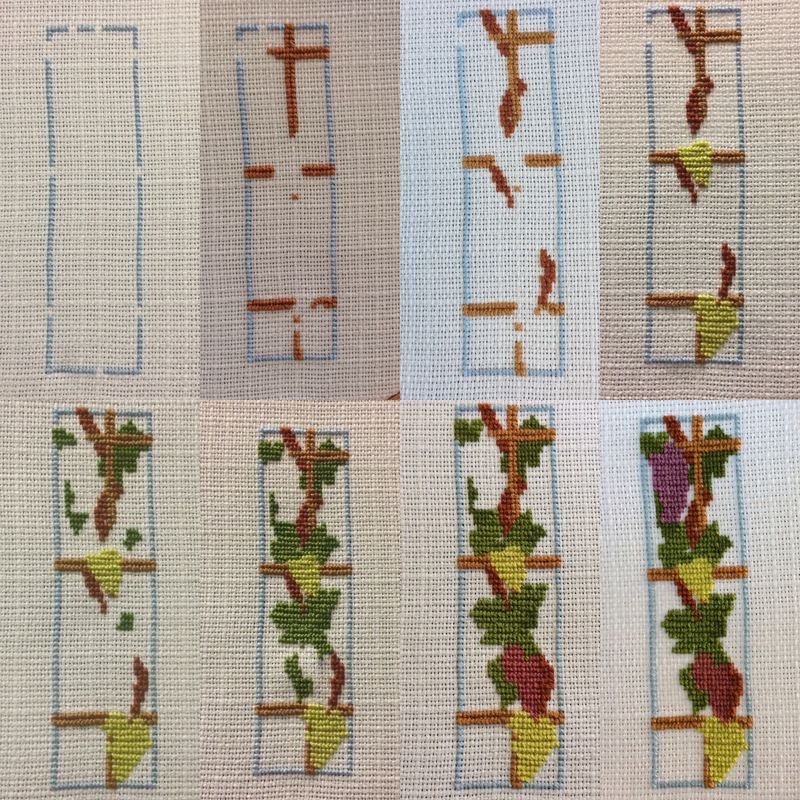 I have made some good progress on my souvenir from Prague, a table center ready to stitch! 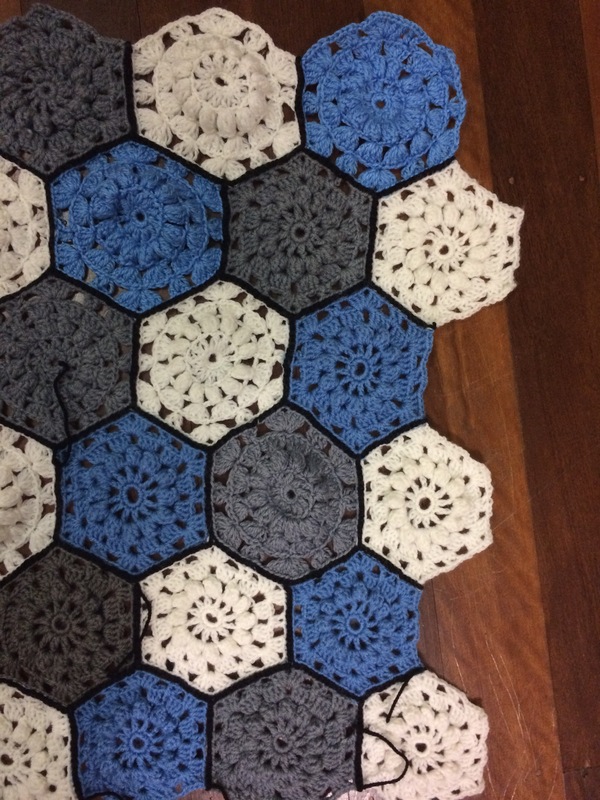 I have finished all my full hexagons for my snowflake afghan so that’s a pretty big win! 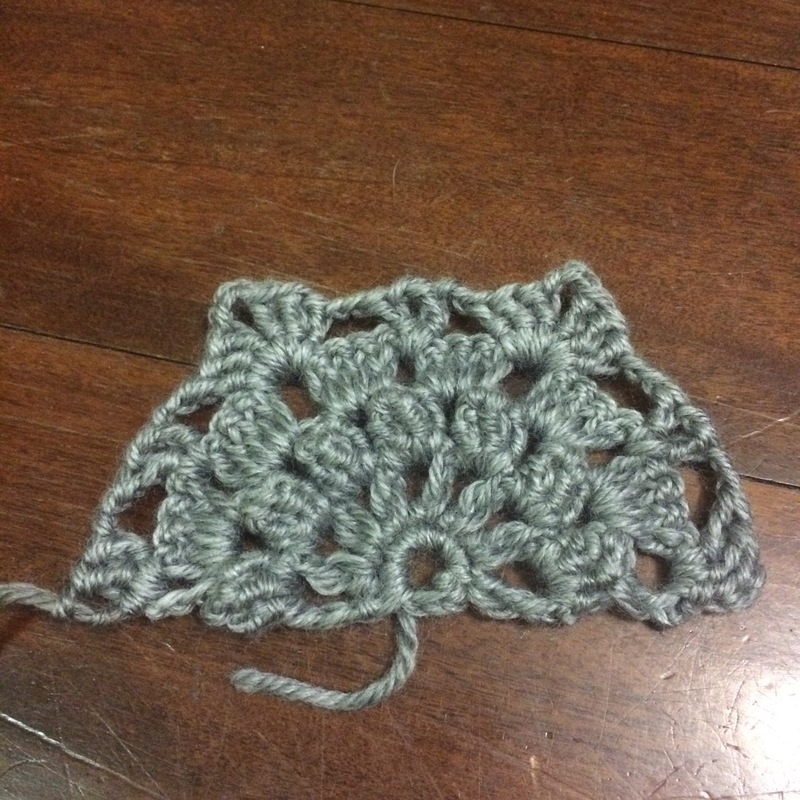 I also came up with a pattern for a half snowflake and thought I could share with you. Popcorn stitch – 4 dc into the next ch space, remove hook from working loop and insert hook through top of first of the 4 dc, pick up working loop and draw loop through the top of first sc. A quick update tonight on the joyful world SAL from the snowflower diaries. 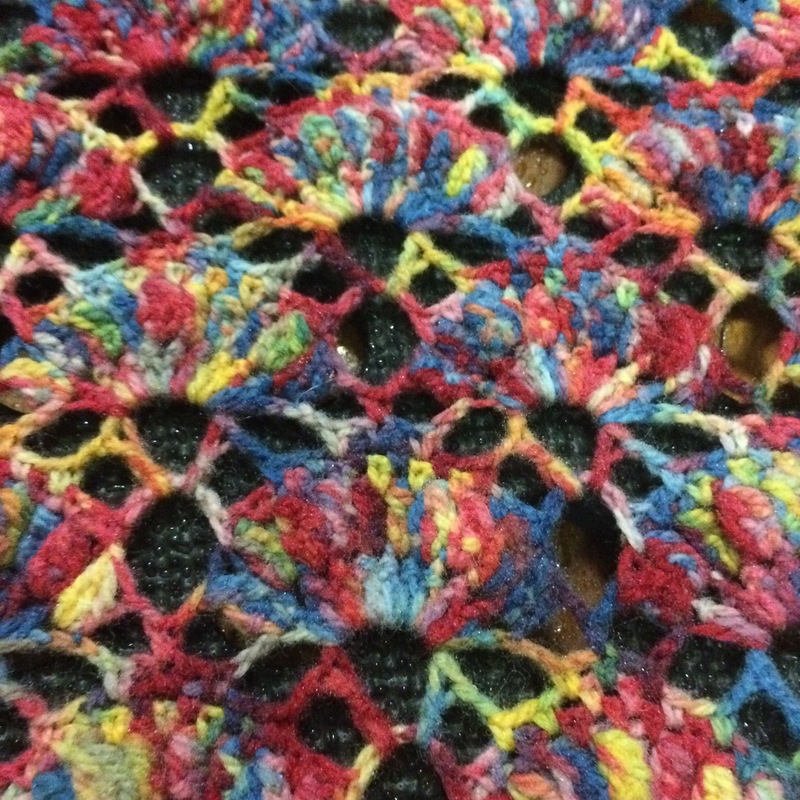 I have made some progress on my snowflake blanket, but I need your advice now. I am not sure what to do for the sides of it. My two options are to do half hexagons to have straight edges or to leave it as is. 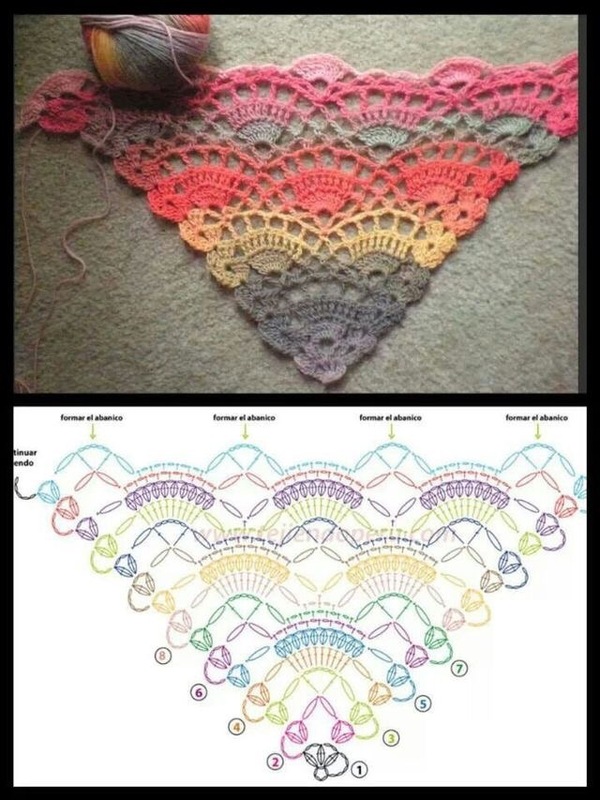 I currently have 6 rows and I am planning to add just another one, so hopefully it should be finished soon (by the end of the month?). The finished blanket will be perfect size for a baby or as a lapghan. I’ve caught up with the SALs! Yeah! Now I just need to stay motivated and keep going but it shouldn’t be too hard with all the beautiful designs she has in stock for us! So here is September, we have been enjoying vines and very nice autumn colours. 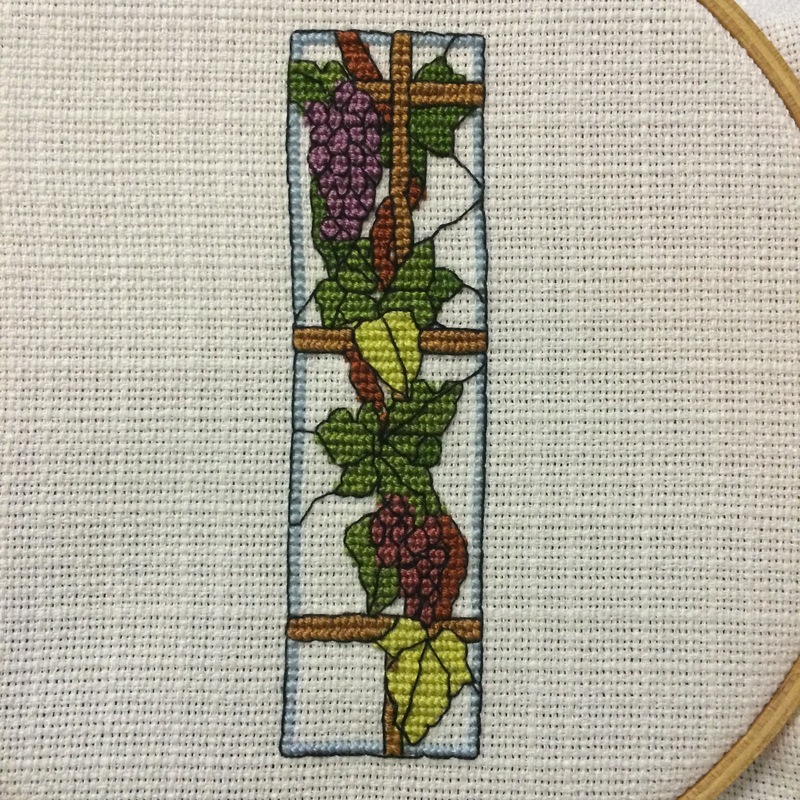 Those grapes took me so long to outline but the final effect is gorgeous don’t you think? Where have the months gone?With October already well started, I thought I would do a quick recap of the projects I have started but have yet to complete this year. 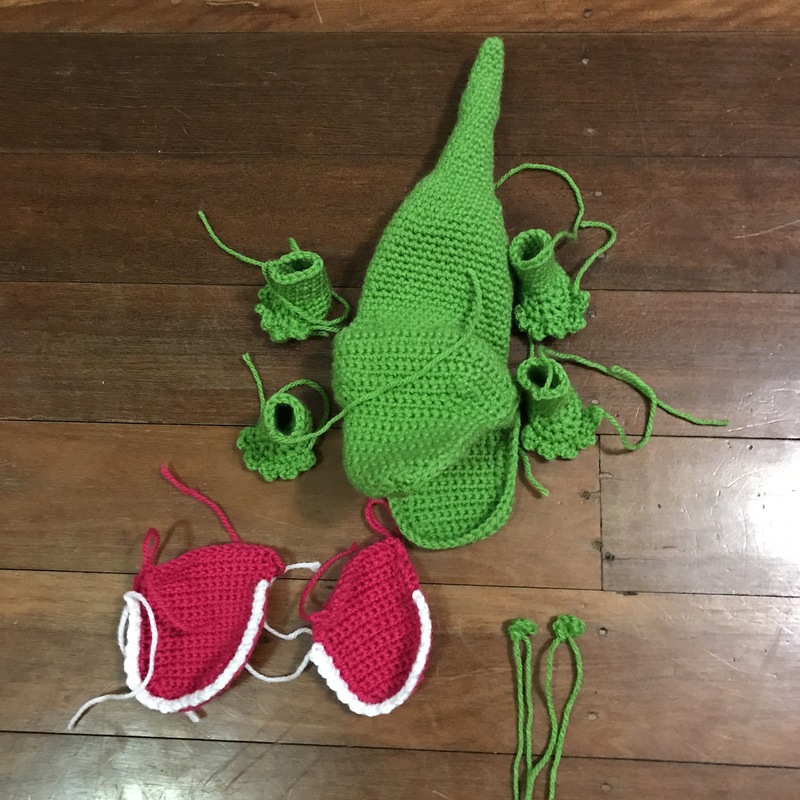 Crochet wise, there are 3 main projects I’d like to progress on. The first one is my snowflake afghan, which has been slightly abandoned. Apparently last time I posted about it I could find the motivation to finish it, and I’d say that I still haven’t! I also joined a granny square blanket project earlier this year but I got very unmotivated with it, even though a lot of squares are now done. 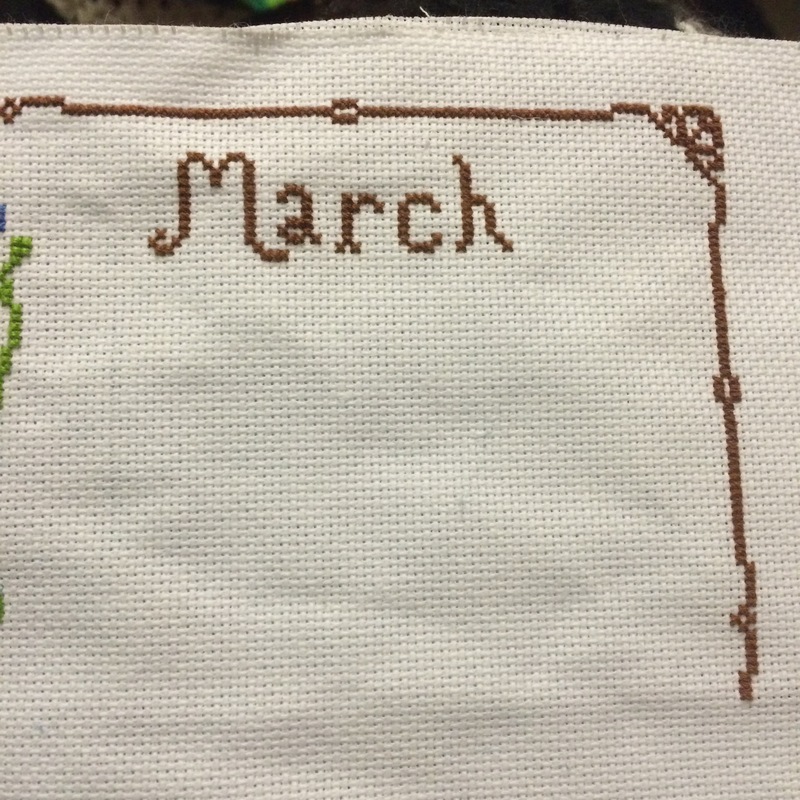 Now, with cross stitch, I feel like I’ve been pretty good! Then I need to keep going with the snowflower diaries joyful world calendar, I would love to gift it to my nana for Christmas. 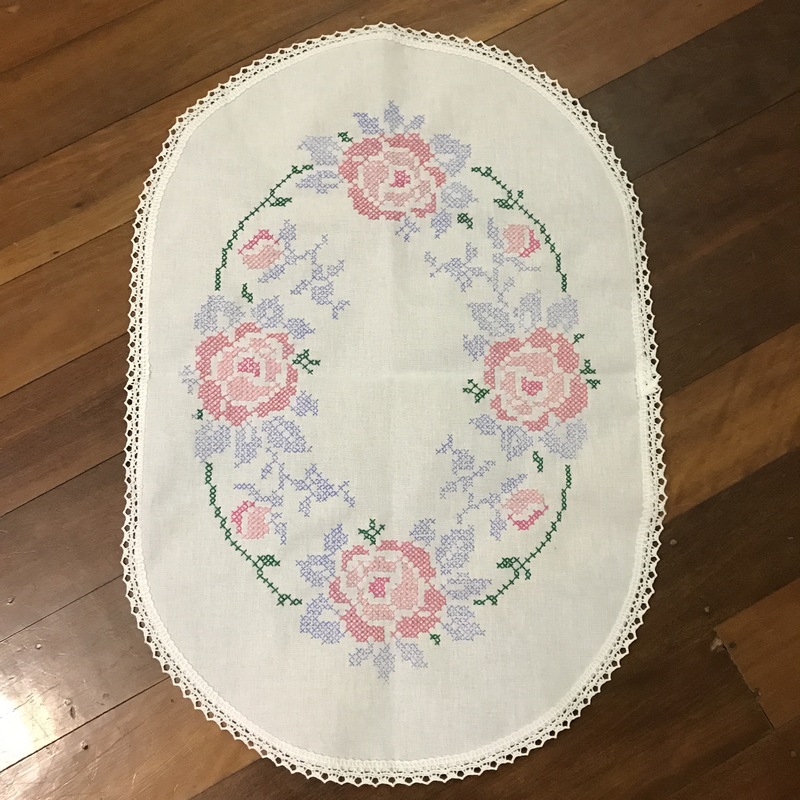 And finally, a pretty old project I had was to stitch a Thumbelina cushion, adding from the bookmark I have with all the costumes she wears in the movie. That would also make a nice Christmas present as well for my Aunty. That’s it from me, but do you guys have projects to finish by the end of the year? P.S. 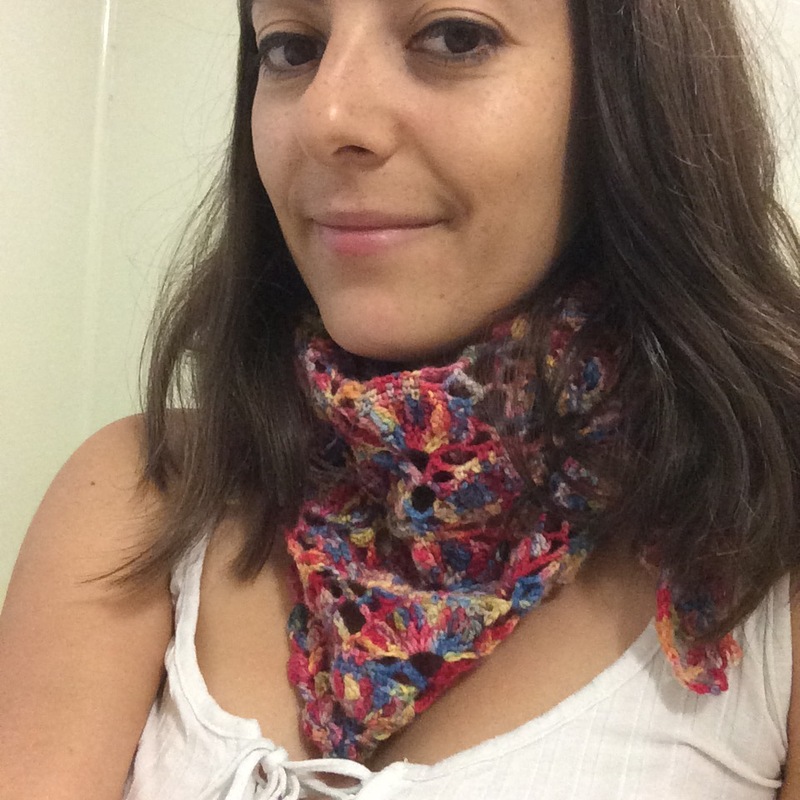 I promised a picture of the Salamanca shawl around my neck, so here it is! 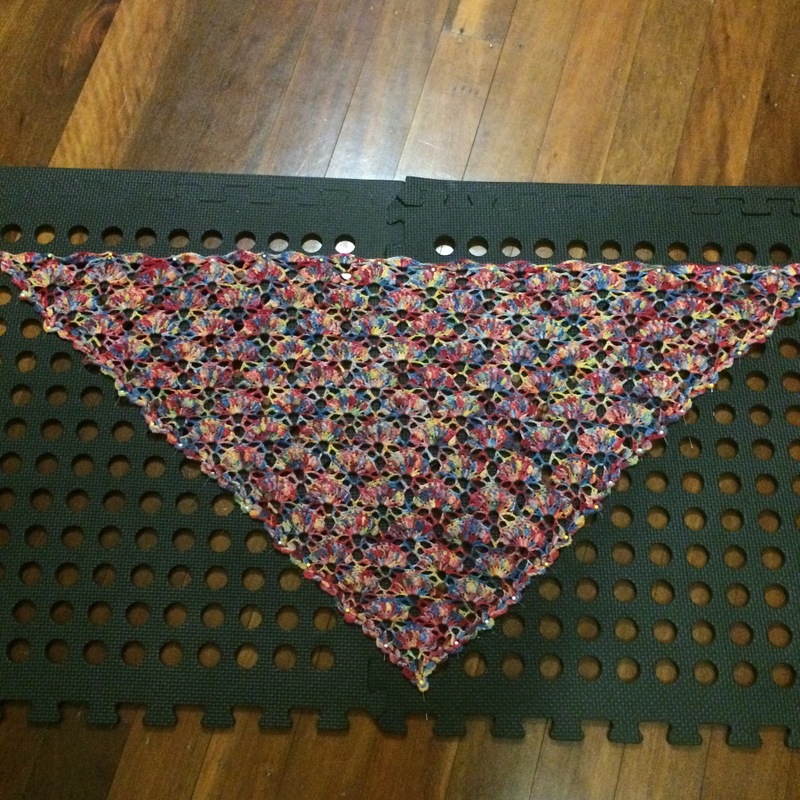 We had a long weekend here in Queensland and so I worked all day on my shawl, using the beautiful wool I bought in Tasmania. But I like the overall effect and it will be big enough to keep my neck cosy (I’m intending to use it as a scarf rather than a shawl). 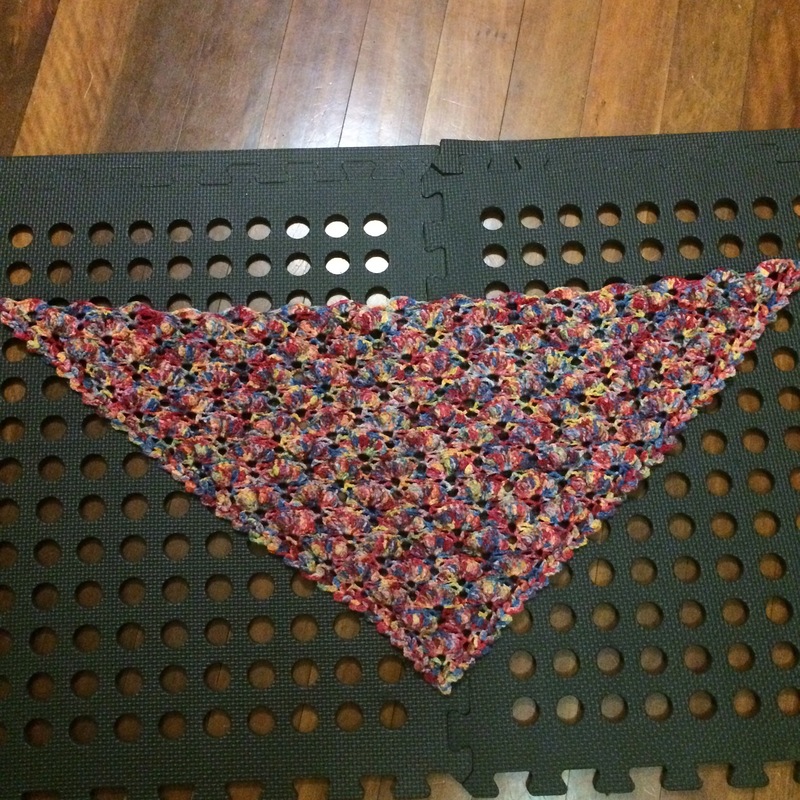 As you can see it looks already better when it’s pinned for blocking, compared to before. I’ll try to remember to post a picture of it around my neck! Hope you all have a great week!